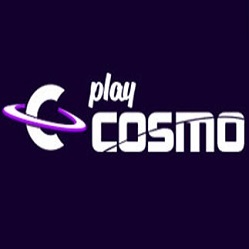 You are invited to take part in an incredible journey at PlayCosmo Casino. 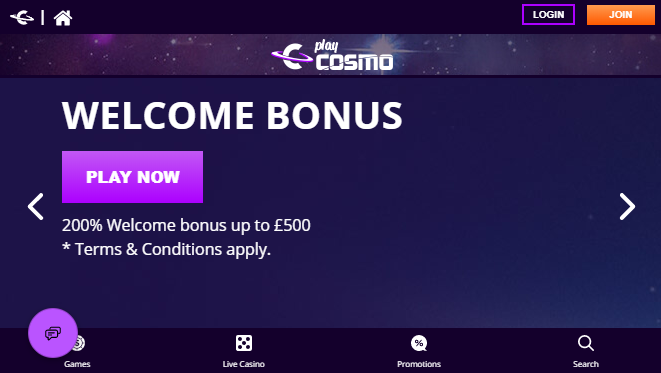 Create an account and make your first deposit of at least £20 in order to receive a 200% Bonus up to £500 to play exquisite games with. Use the promo code WELCOME500 to trigger the offer. Wager both your bonus and deposit amount 50 times before withdrawing any funds. The maximum amount of winnings that can be claimed is limited to £1000. This is your time to shine! Join now and win massive prizes!